Lorin covers the trends of the future and what you might start doing to better sell your instruction to students. Do you need to focus on more technology or less technology? 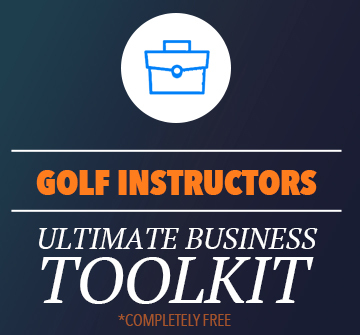 We also talk about how to market your golf instruction business, because let’s be honest – you probably have more billable hours available. hint: it’s not about certifications or tools. 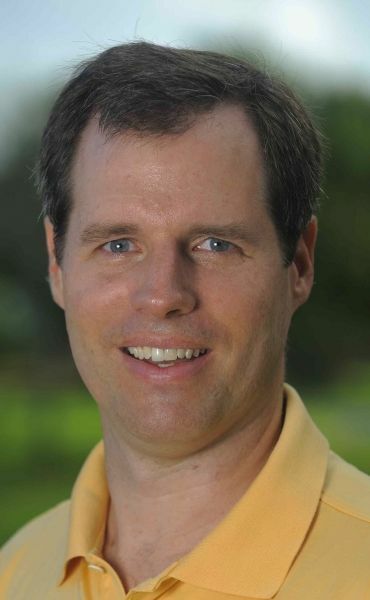 Since 2007, Lorin Anderson has been focused on helping talented golf instructors grow their businesses and their teaching skills, first as Executive Director of Golf Business Network’s Instructor Division and now as Founder and President of Proponent Group. Before that, Anderson spent 17-years in golf media. 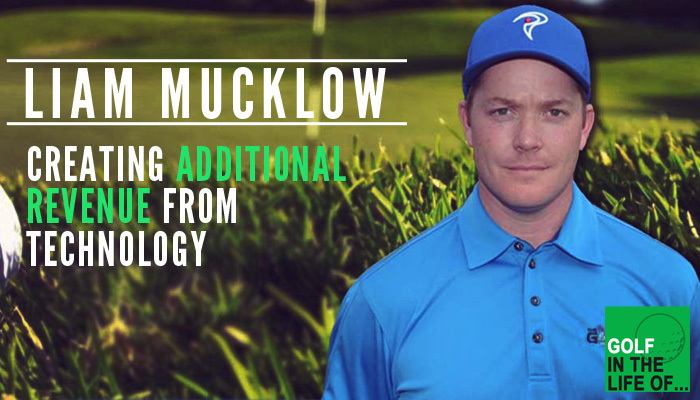 His expertise in golf instruction as a craft and a business was developed over a decade as Managing Editor for Instruction at GOLF Magazine. 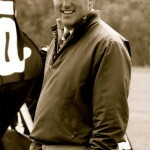 Anderson joined GOLF in 1994 after six years covering the golf equipment beat for Golf Digest, Golf World and Golf Shop Operations magazines. 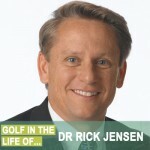 As Managing Editor he was best known as the creator of the Golf Magazine Top 100 Teachers list. It was the first ranking of teachers anywhere and has now been copied by golf publications around the world. As Managing Editor, he was charged with coordinating the editorial, public relations and marketing of all of GOLF Magazine’s instruction-related editorial franchises including GOLF Magazine’s Top 100 Teachers, GOLF Magazine’s Top 25 Golf Schools and the World Golf Teachers Hall of Fame. Anderson wrote more than two-dozen cover stories for GOLF, including articles co-bylined with Jack Nicklaus, Curtis Strange, Payne Stewart and Annika Sorenstam. His co-authors in the teaching profession include many of the world’s top instructors, including Mike Bender, Jim Flick, Jim McLean, Dave Pelz and Rick Smith. He also co-wrote GOLF Magazine’s Complete Book of Golf Instruction and was executive producer for GOLF Magazine’s Top 100 Teachers: More Series of DVDs. Anderson was the magazine’s lead golf industry analyst, handling more than 60 television appearances covering golf equipment, golf instruction and the professional tours on CBS, NBC, CNN, ESPN and The Golf Channel. Lorin’s wife, Cheryl, a longtime Proponent Group member, is the 2006 LPGA National Teacher of the Year and is ranked among the top 10 women golf instructors in the country by Golf Digest Magazine.